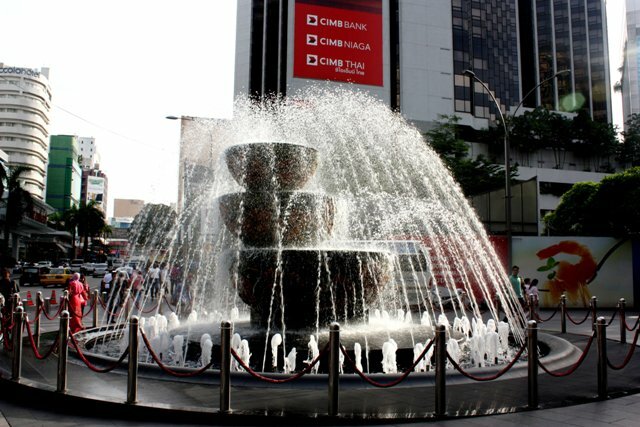 Bukit Bintang is our last stop in the KL Hop-on Hop off tour in Kuala Lumpur, Malaysia. 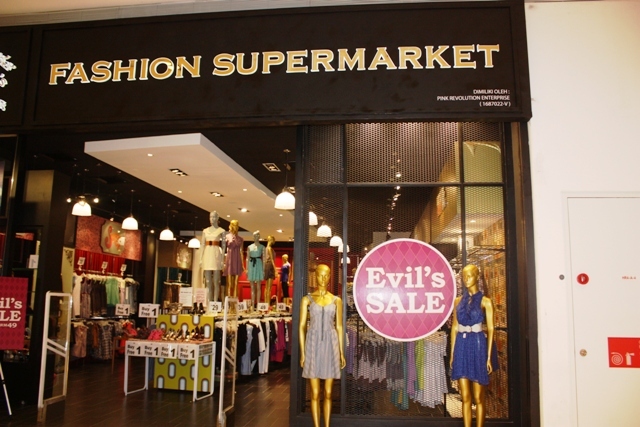 This is the shopping district in area, so if you’re a shopaholic, you shouldn’t miss this place in your KL trip. 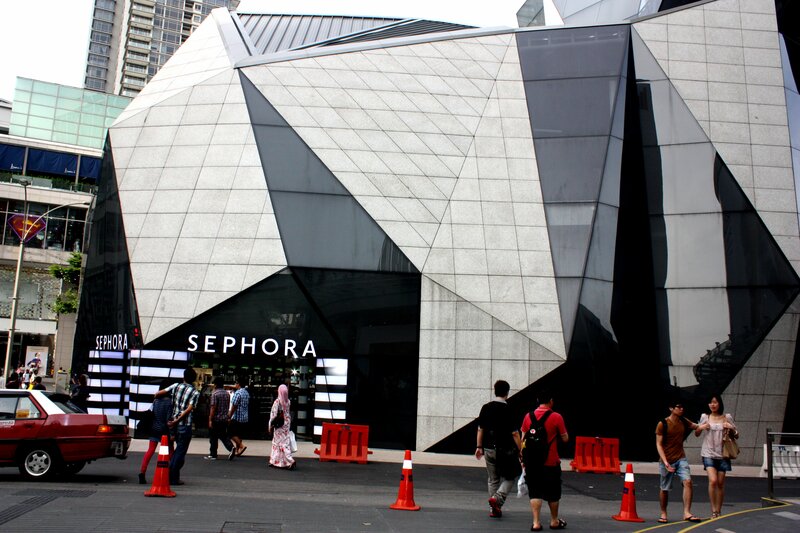 Sephora diamond shape flagship store is love. 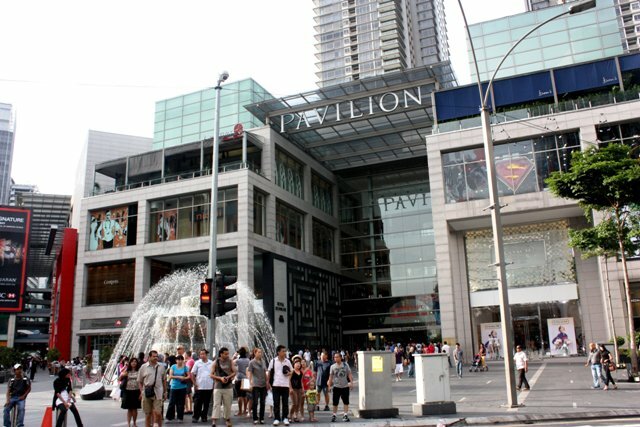 KL Pavillion is one of the largest shopping malls in KL. Wishing fountain in Royal Serangoon. 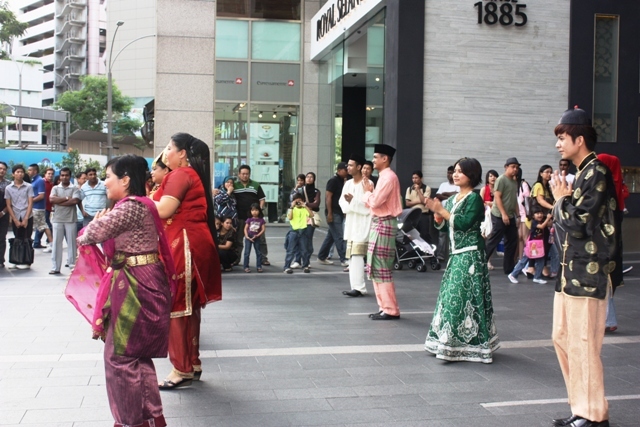 Locals performing their native dance. 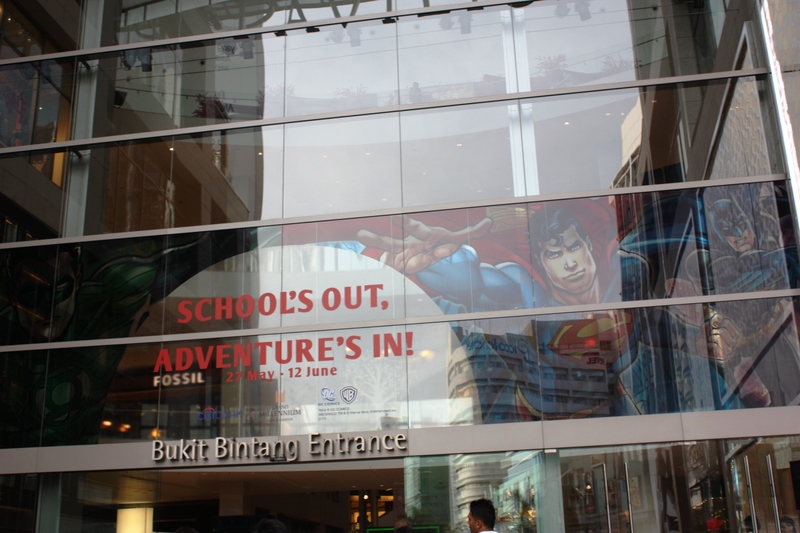 School’s out, Adventure’s In. Watch out Spiderman.